Tried, true and trusted since 1967. Premier K9 (formerly Criminalistics, Inc.) was founded by Robert (Bob) Worsham in 1967. As a former top gun police officer, Bob was a creative-minded inventor with a passion for law enforcement. He created the first latent fingerprint spray, Chemprint, allowing detectives to develop fingerprints on paper and other materials for the first time. In the early 70’s he built the first commercial bomb trailer for police bomb squads and army use. (Which are still being built today!). Continuing to think outside the box, Bob developed the first K9 bailout system (Premier K9 System) in 1986, and the first temperature alarm system (HotDog System) was created shortly after that. With a deep family history in police and public service from police officers to city mayor, Premier K9 continues to run as a small family-owned business that has remained dedicated to law enforcement and believes in creating the highest quality products. 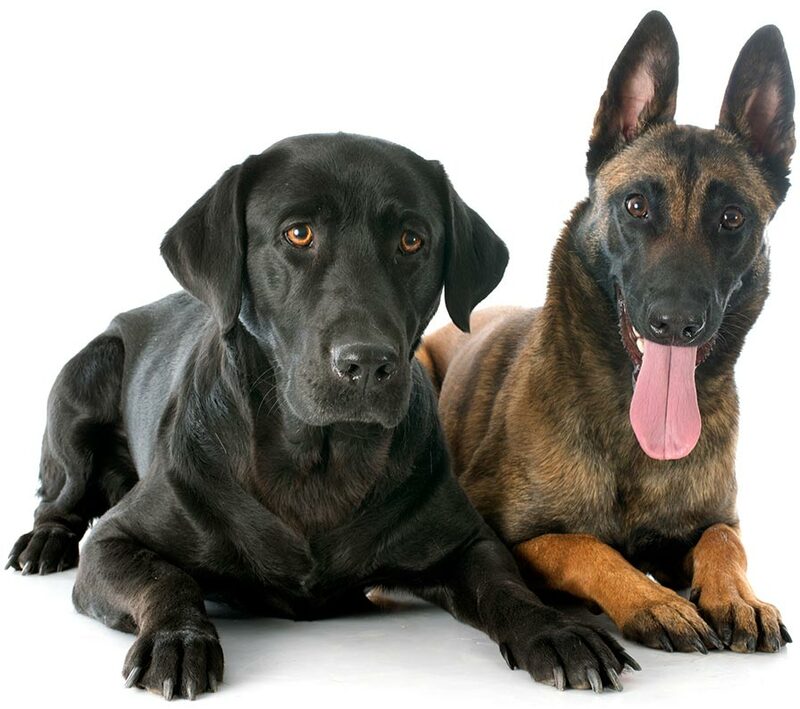 Based in the U.S., Premier K9 has also continued to keep all manufacturing in the U.S. The Premier K9 system includes the latest design, features, and functionality that incorporates handler and installer feedback. Premier K9 also works meticulously with their customers to produce customized products for every individual need and vehicle specification—so it only makes sense that loyalty brings customers back time after time. Dedicated. Passionate. And devoted to satisfied customers and happy K9s. 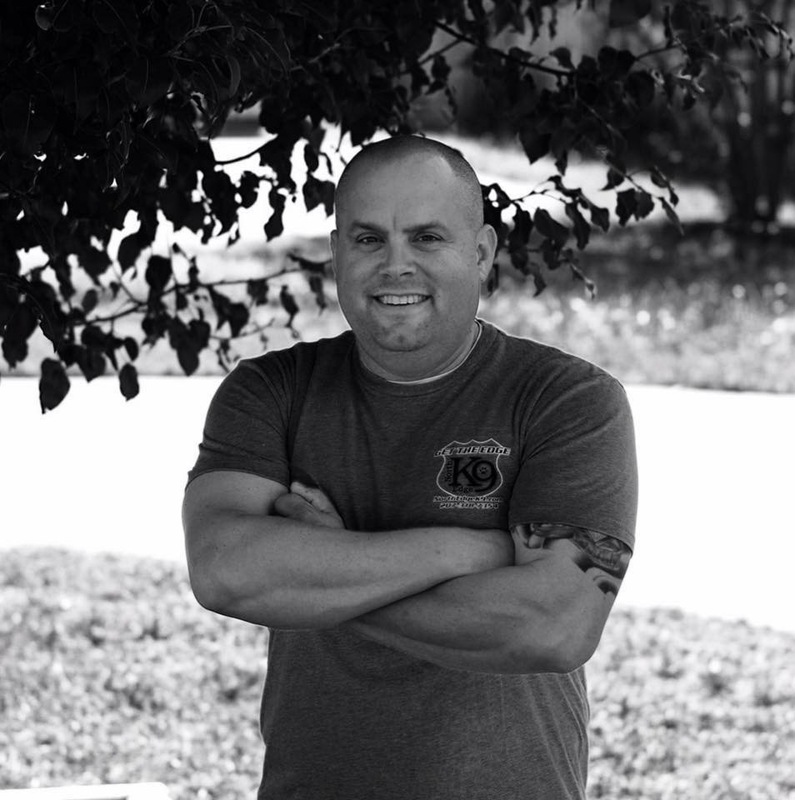 President & CEO, Premier K9, Inc.
Director of Engineering, Premier K9, Inc.
With an eye for detail and an engineering mind, Greg has been working with electronics since 1982. Greg started with contract manufacturing circuit boards in 1991. He learned all aspects of electronic manufacturing from purchasing, inventory, process flow, machine and hand assembly to design for manufacturing. In 2000, he started an independent consulting business where he developed electronic devices for the high end RV & bus conversion industry. He was the obvious choice to help take Premier K9 products to the next level in engineering design.